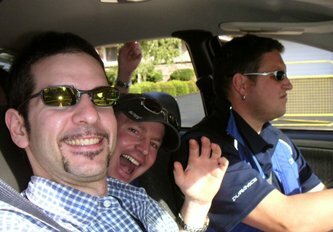 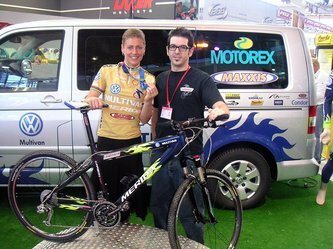 Over the years, I've been fortunate to work and play with a lot of people in the bike industry all over the world, here are some images. Cervélo company photo ca. 2000 with Heath Cockburn, Gerard Vroomen, Phil White, Anita (yes, that was the whole company). 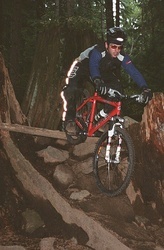 On the North Shore of Vancouver testing the Cervélo mountain-bike, ca 2000. 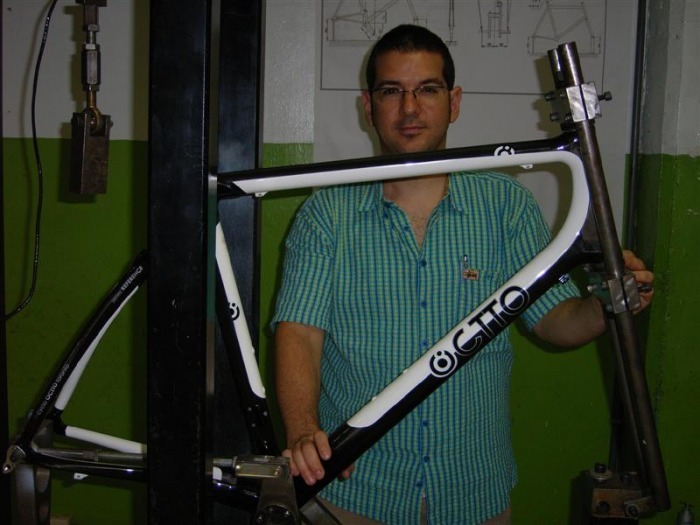 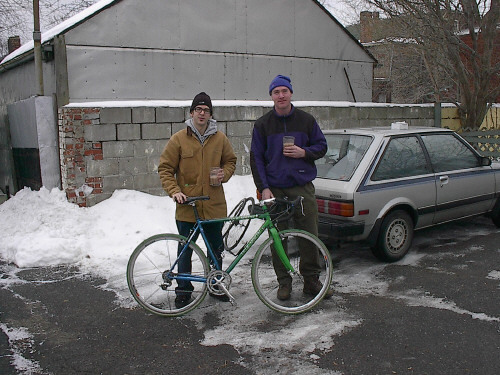 With True North Cycles' Hugh Black and the Renaissance tube'd cyclocross bike frame that we collaborated on, ca 2001. 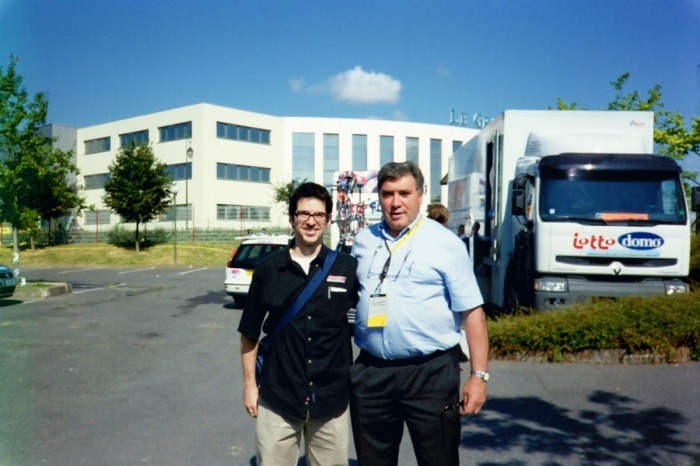 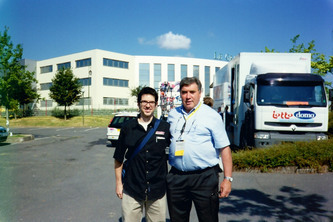 With Eddy Merckx, Tour de France 2003. 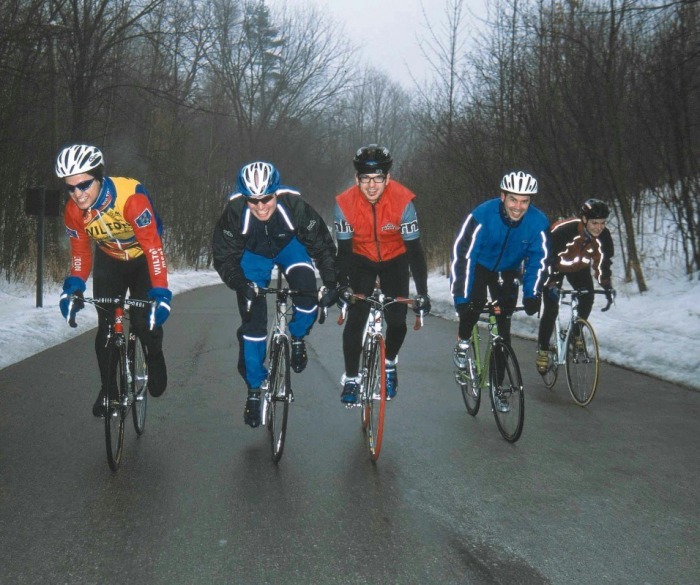 With Shimano Canada's Phil Spearman, World Championships, Hamilton 2003. 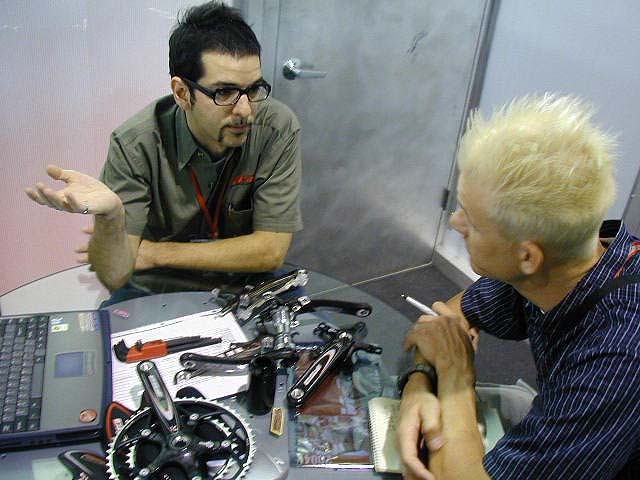 With VeloNew's Andrew Juskatis, Interbike 2003. With Olympic Gold Medalist Merida Multvan's Gunn Rita Dahle, Eurobike 2004. 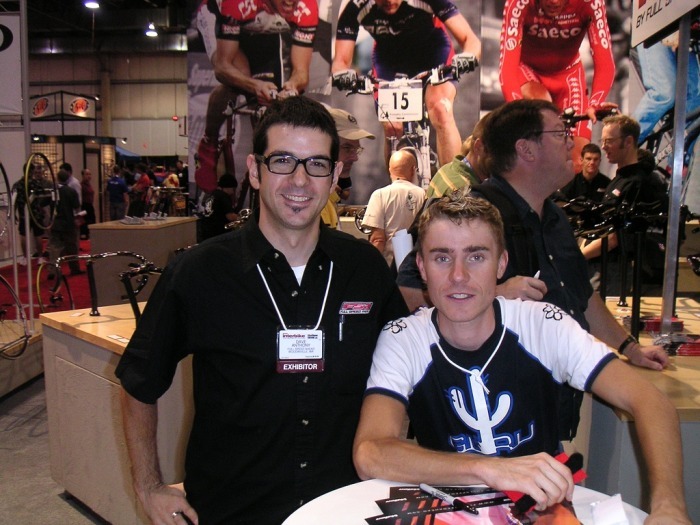 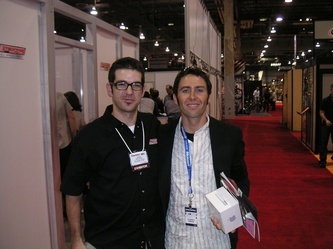 With Saeco's Damiano Cunego, Interbike 2004. 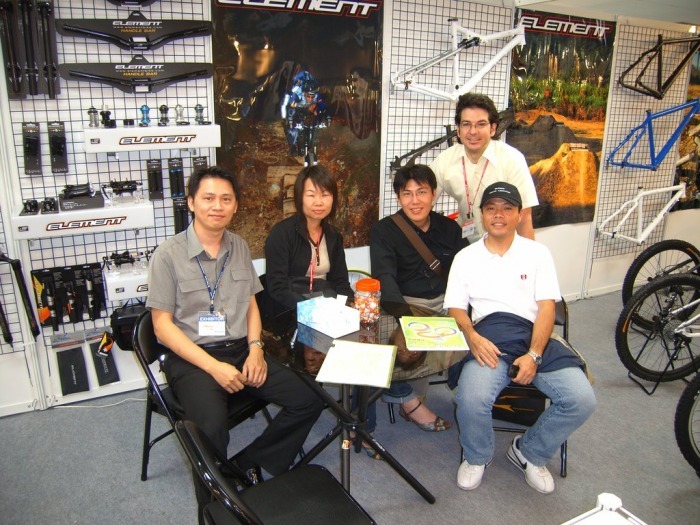 With Saeco's Gilberto Simoni, Interbike 2004.